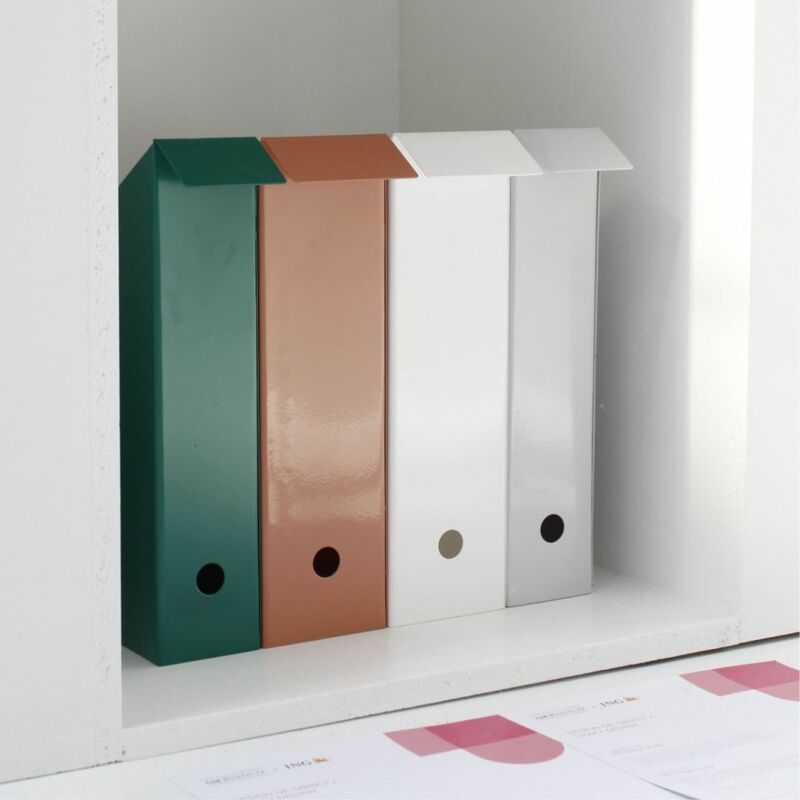 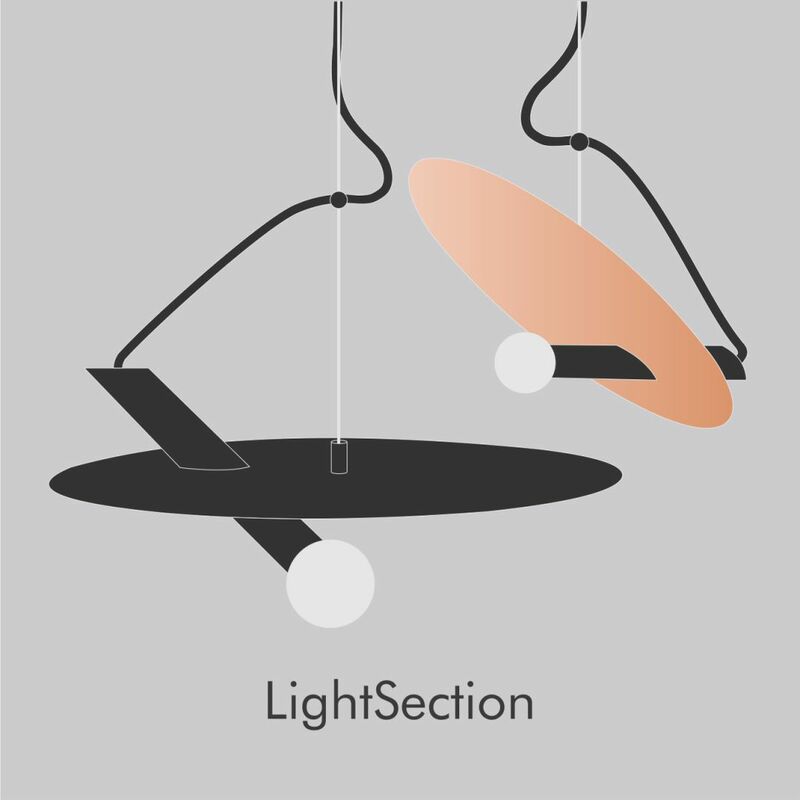 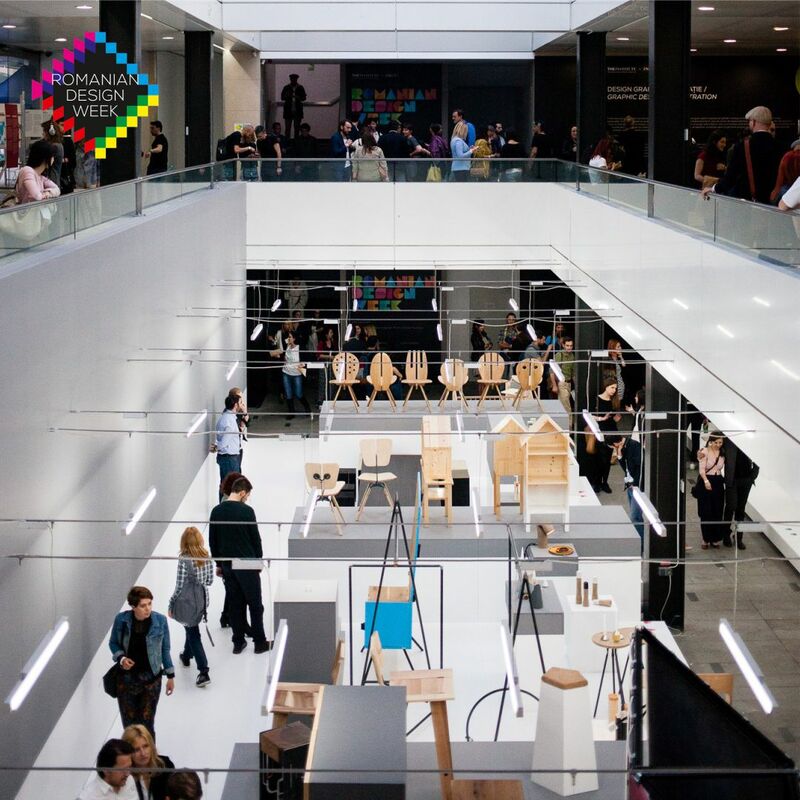 We are developing a collection of workspace accessories and a new lamp that challenges the traditional ceiling lamp, deconstructing and reinterpreting it. 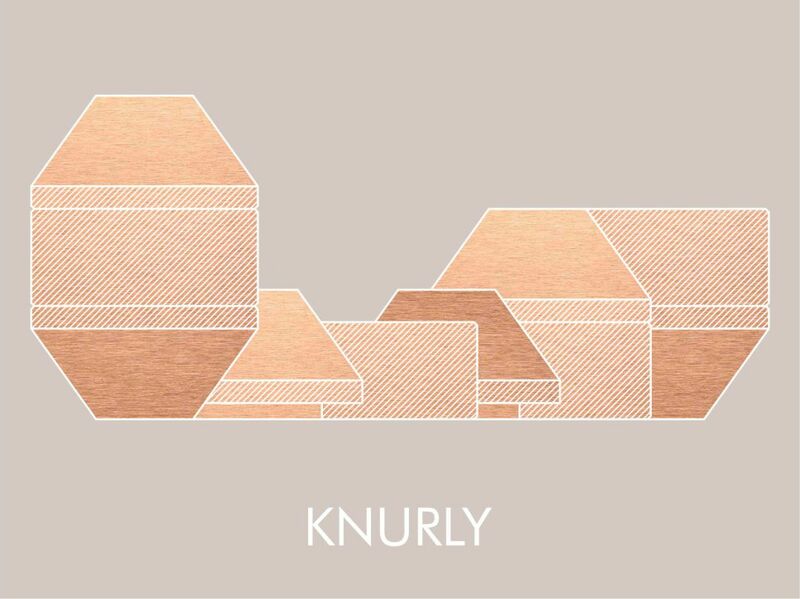 Knurly is a set of candleholders made for today's use of a candle, an aesthetic object with symbolic meaning. 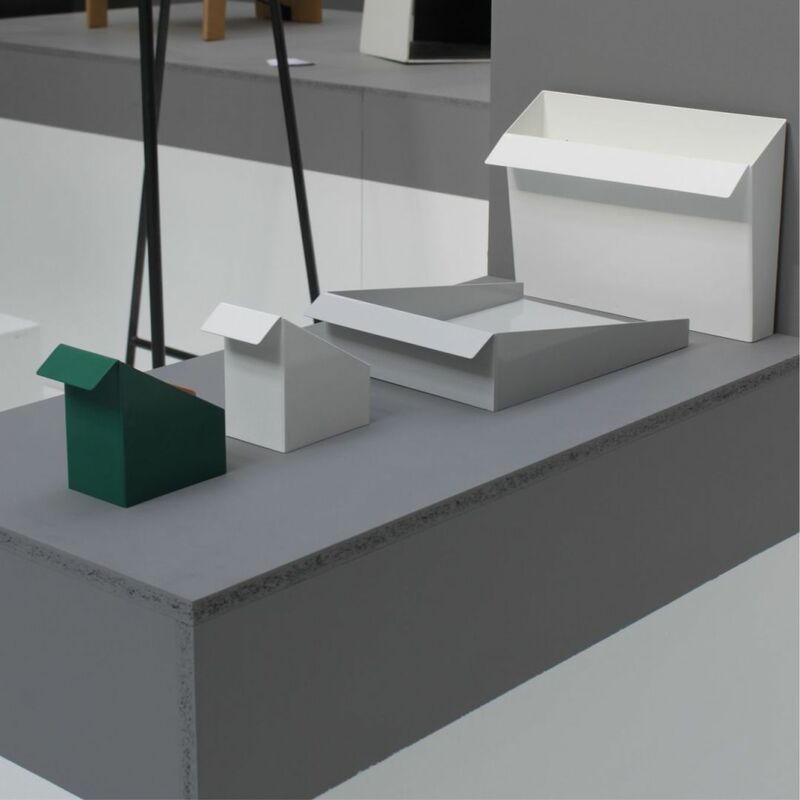 Inspired by the idea of using pure geometrical shapes that together create a sculptural volume following functionality and binding it with the simplest shape and concept. 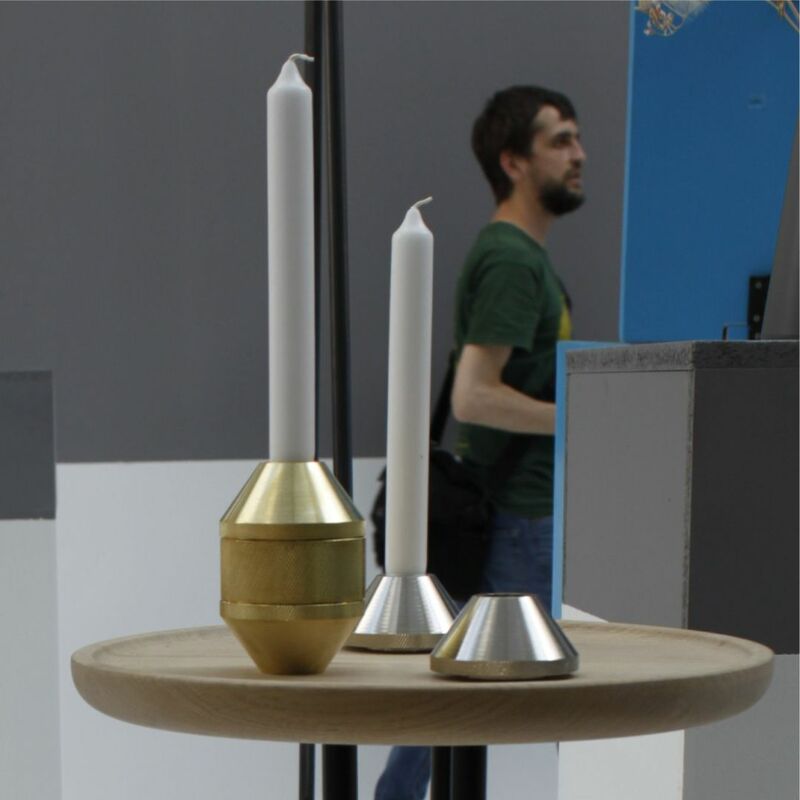 You can read more about this product on our Projects &Collaborations page. 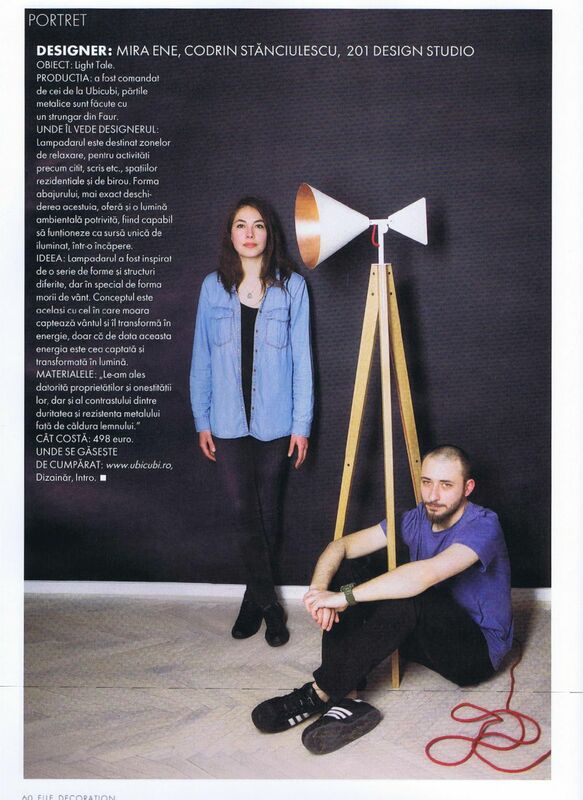 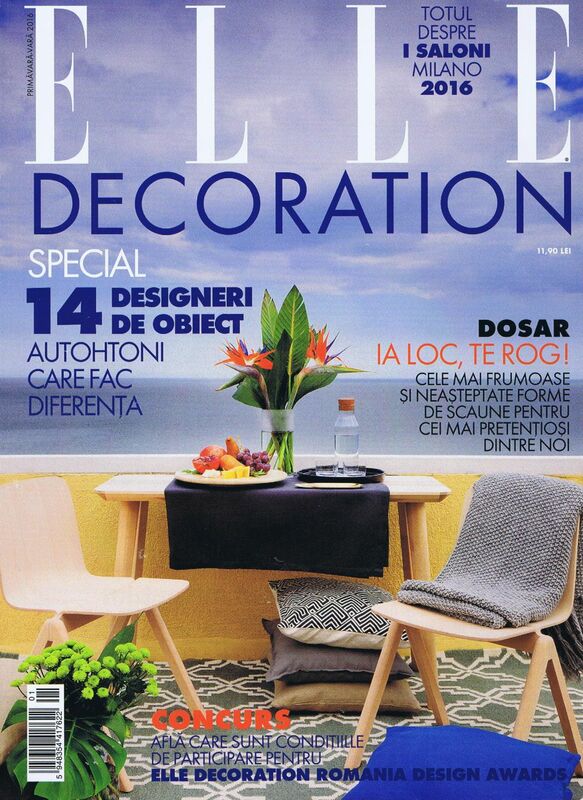 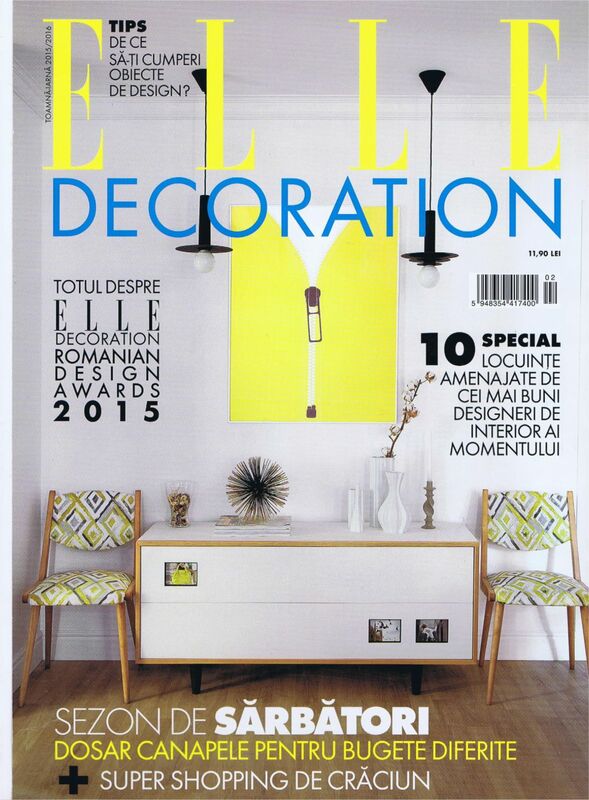 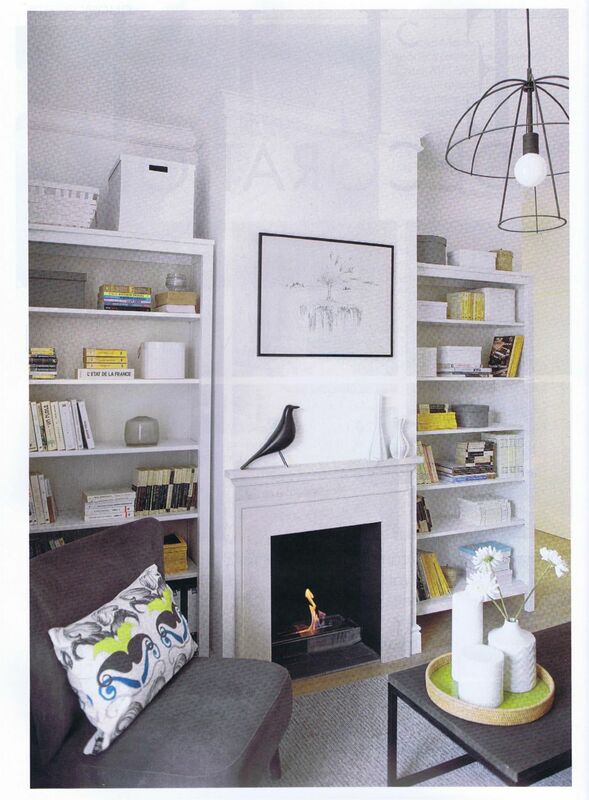 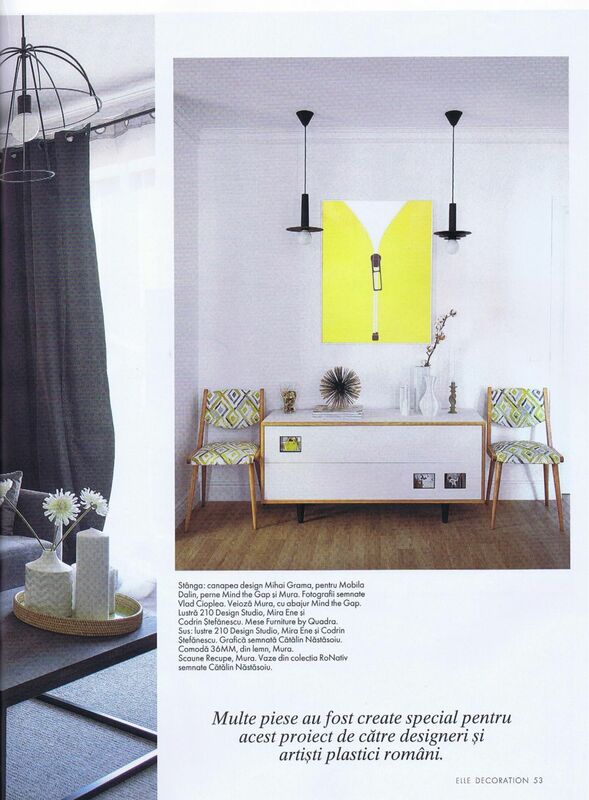 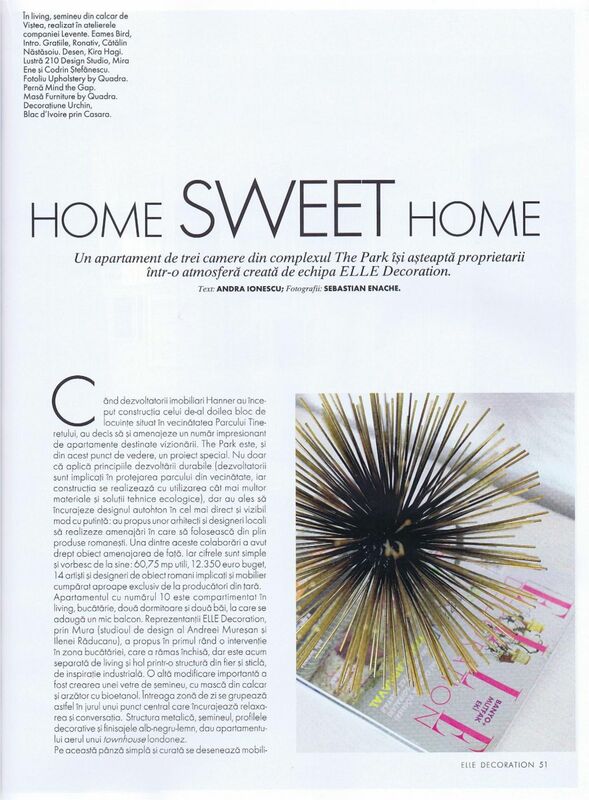 Our ceiling lamps designed for The Park Apartments featured in Elle Decoration Romania. 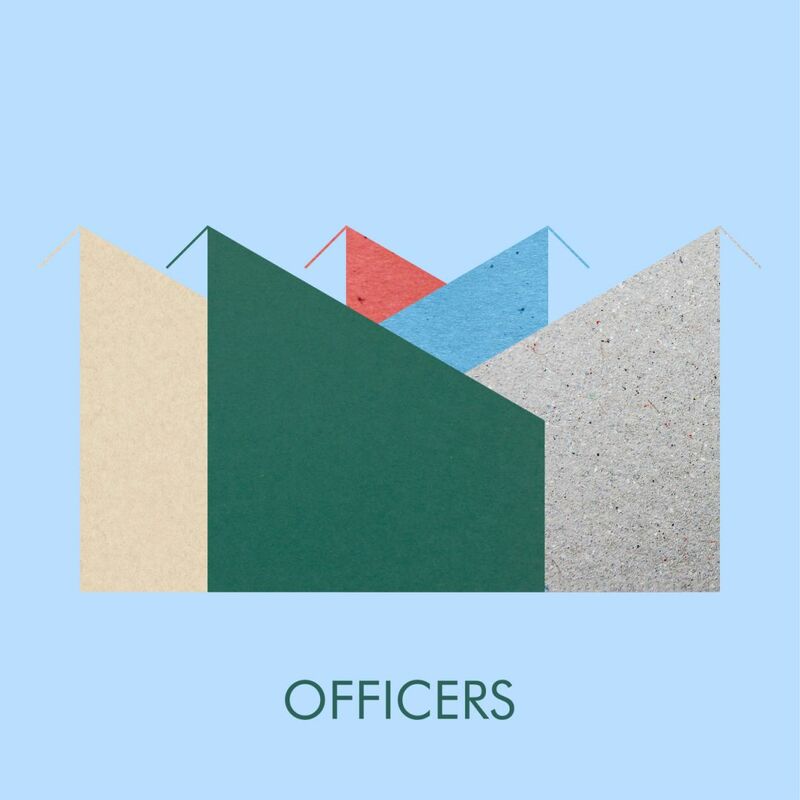 Subscribe to our newsletter to get a 15% discount for your first order on the Officers Collection products.